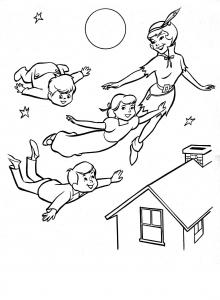 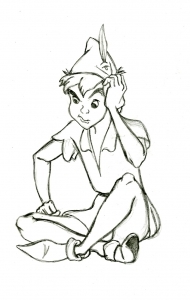 Peter Pan is a character created by english J. M. Barrie in the early 20th century. 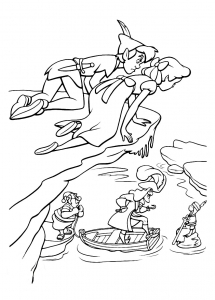 It was adapted by Walt Disney in 1953, with a sequel released in 2002. 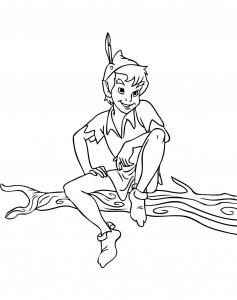 Several movies depict Peter Pan and his henchmen (Wendy, Tinkerbell, The … Captain Hook), the most notable are Hook (1991) and Peter Pan (2003).